Upcoming fantasy arena combat game from Square Enix, with similar gameplay to their Gunslinger Stratos series and Dissidia: Final Fantasy. 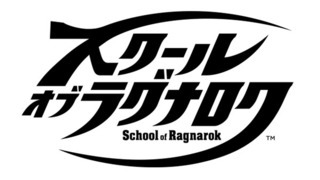 School of Ragnarok will release for Japanese arcades in 2015. Produced by Square Enix, School of Ragnora is an arena combat game with a mix of fighting, hack & slash and shooting, with similar gameplay to the Gunslinger Stratos series and the new Dissidia: Final Fantasy.